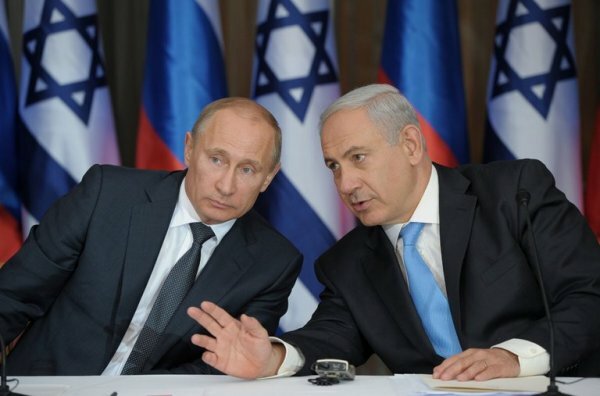 Russia’s Vladimir Putin gave information about the downing of the Russian military plane in Syria and absolved Israel. 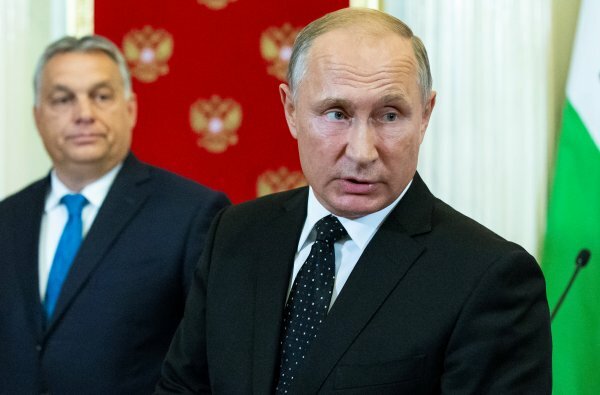 Yesterday, Putin and Hungary’s Viktor Orban met in Moscow before the meeting leaders in a press conference. In the conference, journalists asked Putin about the downing plane in Syria. “As for retaliatory measures, they will be aimed first and foremost at further ensuring the safety of our military personnel and facilities in Syria. And these will be steps that everyone will notice.” Putin said.